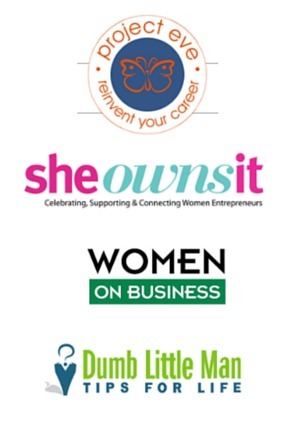 What have you achieved today – just today – in your business? It seems like an innocent question. If entrepreneurs have one thing in common, it’s that we’re dedicated to our cause, so I’m sure your day has been filled with a variety of business tasks. But working on your business, and achieving something with your business, are two different things. That’s a lesson I learned the hard way, and it’s one I want to share with you in this post. In the early days of my business, I lacked confidence. I felt I was in dire need of more knowledge, more information, more tactics. Every time I worked on a task, I concerned myself with whether or not I was doing it the right way. 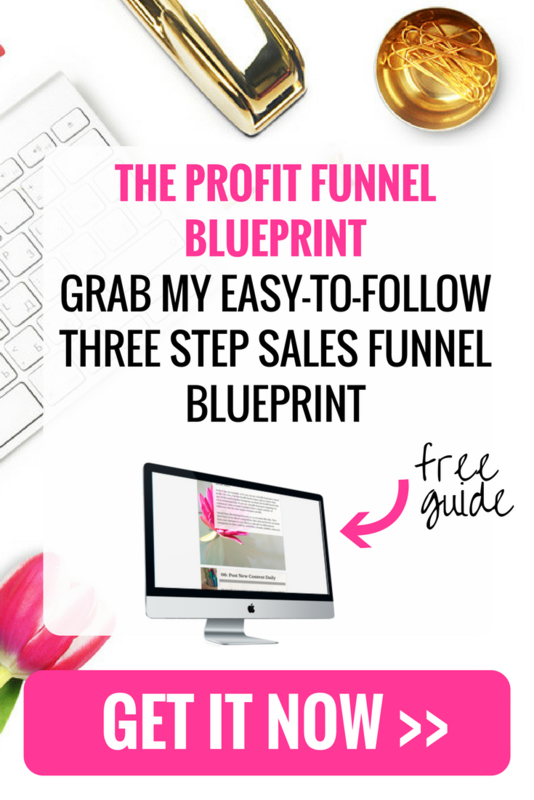 I wondered if there was a better, faster, or more profitable way to achieve my goal. You could sum this up in the following sentence: I was always searching for the next big thing. The problem with this search for higher ground was that my business was stagnating. 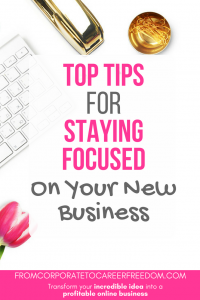 Every time I sought out that next big thing – whether that was exploring a new social media platform, learning about a new SEO tactic, or trying out a new technology – I took my eyes off the big goals I had for my business. It was time I stole from my business. Time that could have been spent working on tasks that I knew from experience could help my business thrive. It’s part of our nature as humans to want to strive to do better. And it isn’t always a bad thing. You do need to progress your business. You do need to be learning, improving and striving for something better. But if this habit is left unchecked, it can hinder the progress you make on your business on a day-to-day basis. Calendars equal accountability. If something is blocked out in your diary, then it’s far harder to ignore. Create a work calendar and block out time for critical business tasks. I highly recommend Evernote, which is the app I use to manage my time. I keep a list of daily tasks, weekly tasks, and longer term tasks. Things either get ticked off, or they get put to the top of tomorrow’s list if I run out of time. But in terms of staying focused on your critical tasks, nothing gets ignored. Goals are different to tasks, but equally important. When you start your working week, ask yourself: what is the one thing I want to achieve this week? As well as weekly goals, you also need to have at least a 3 month strategy for your business which includes a set of high-level goals. You really need to ask yourself where you want to be 3 months from now, and work back from their to figure out the smaller goals you need to achieve it. 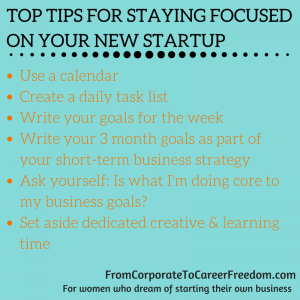 Tip #5 – Ask yourself: Is what I’m doing core to my business goals? If you’re in doubt about whether a task is productive or not, refer back to your big business goals. Is what you’re doing going to help you achieve that goal? How? If it isn’t, drop it from your immediate list. Being disciplined doesn’t mean you should ignore the need to make your business better. So do allow yourself time to learn, discover new things, and think creatively about your business. But set aside a dedicated chunk of time once a week to do this, so that it doesn’t dominate your working day. I’d highly recommend getting out of your normal working environment and going somewhere else to make great use of that creative time. You could find space outdoors, in a cafe, on a beach, or in an office (if you normally work from home). Discovering new things is valuable, but pushing your business forward on a day to day basis is what is going to bring you success. Never let that daily time slip away in the hope of finding something better tomorrow. Best advice is to ditch your phone. Give yourself cell-phone free work time. Set the phone in another room, out of sight, or to airplane mode while you work. I have to stay away from my phone when I’m doing my weekend cleaning and making dinner at night. Otherwise I just can’t resist checking all my apps.